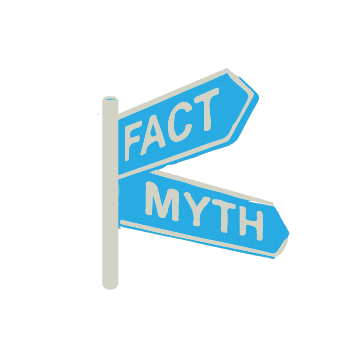 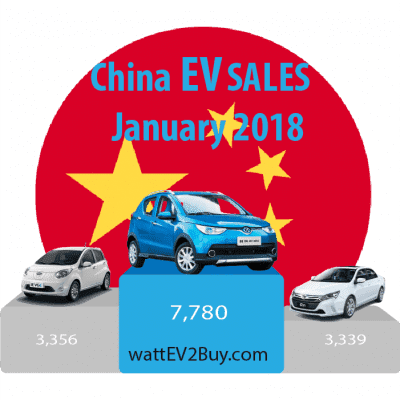 Looking for electric vehicle market information to guide you in your decision making, be it strategy, sales, consulting or design? 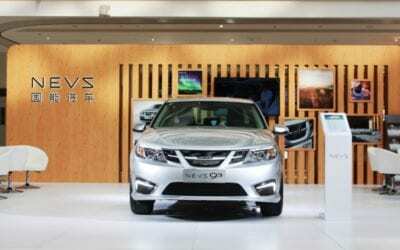 wattEV2buy now ranks the highest of all its competitors on Chinese EV brands and Chinese EV Models, making the website one of the most authoritative sources of information on this exciting market. 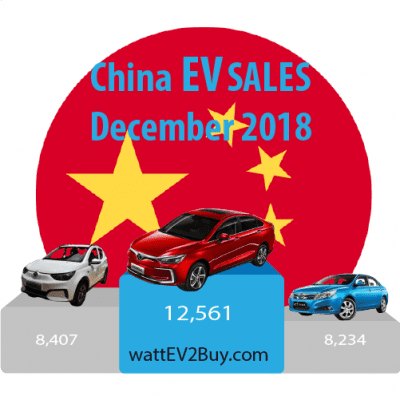 wattEV2Buy provides data and deep analysis on all aspects of the EV sector. 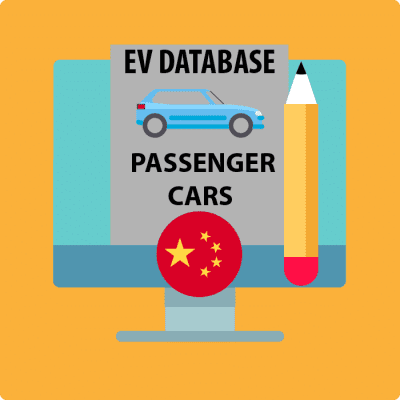 Our up to date database of Chinese electric vehicles of all classes provide you a greater insight into the latest technology trends and market information in the active Chinese EV sector. 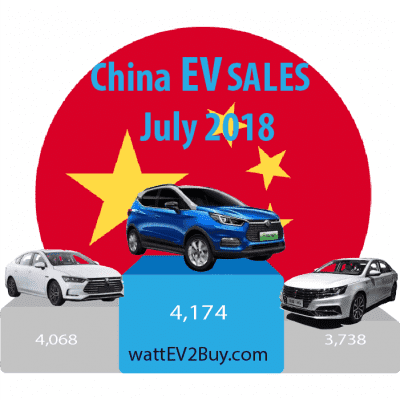 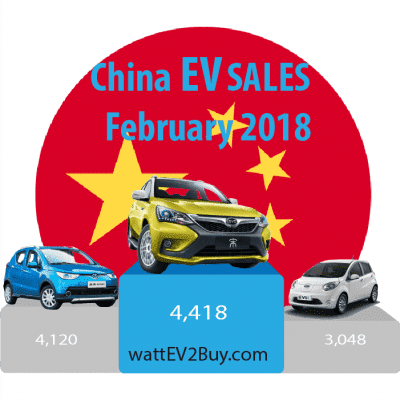 wattEV2Buy also provide analysis on the latest EV sales in China. 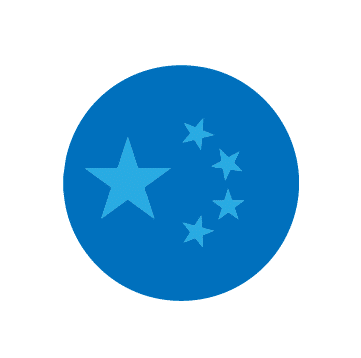 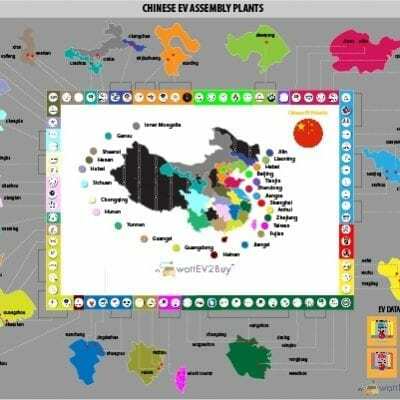 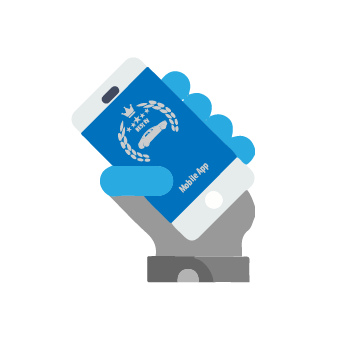 Although watteEv2buy targeted the Chinese EV market as a niche, our knowledge and data cover the whole EV sector, and we can provide any data on request. 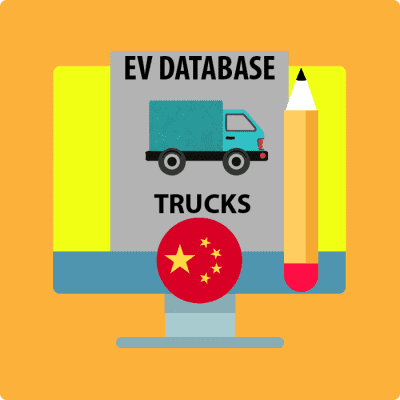 We provide custom reports on the latest web search trends for electric vehicles on a country basis. 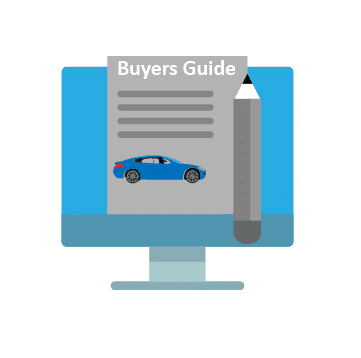 The report is valuable to marketers, sales teams, consultants and developers in determining which cars are the most popular in the selected market at a specific time and to identify trends. 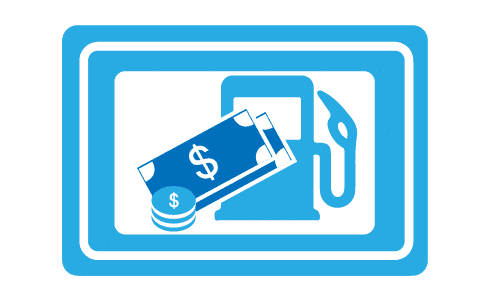 Please contact us to determine how we can help you. 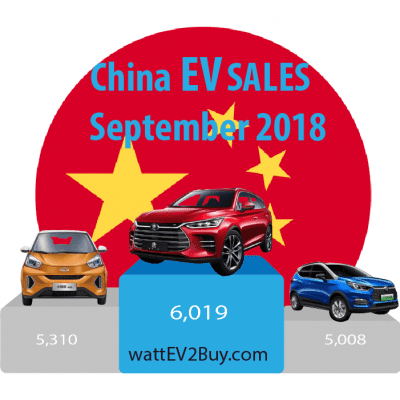 Chinese EV database, all vehicle types listed monthly. 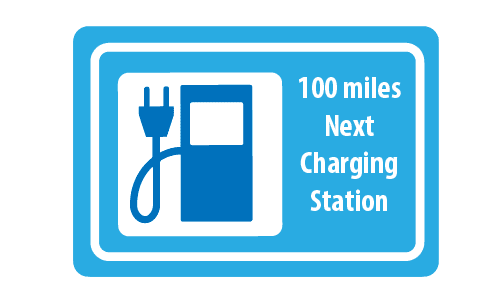 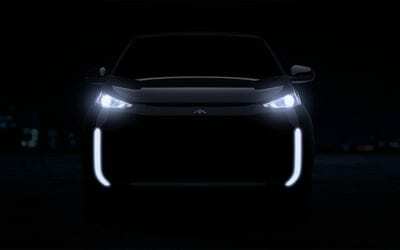 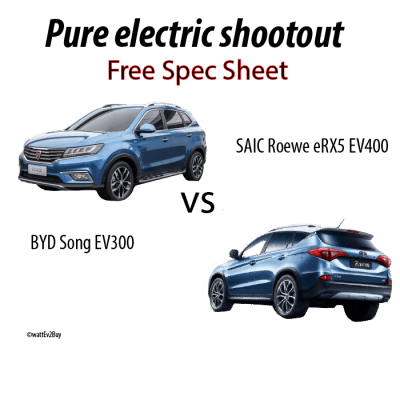 All EV specs of EVs currently available in the market. 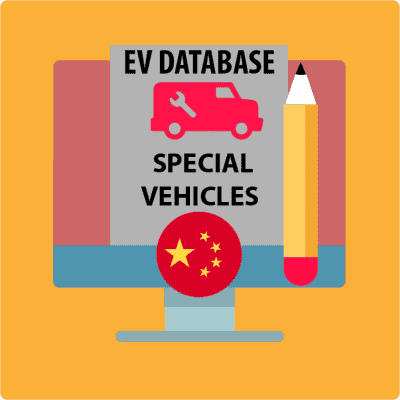 A complete database of all Chinese electric special vehicles qualifying for tax subsidies as listed under Chinese law. 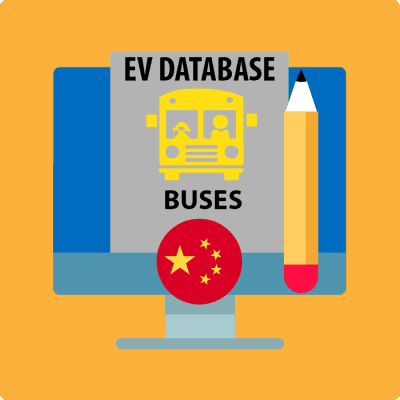 The current dataset, complete to November 2017 with nearly 6,500 models, consists of 4,210 electric buses, 1,658 electrified special vehicles, 90 electric trucks and 573 electric passenger cars. 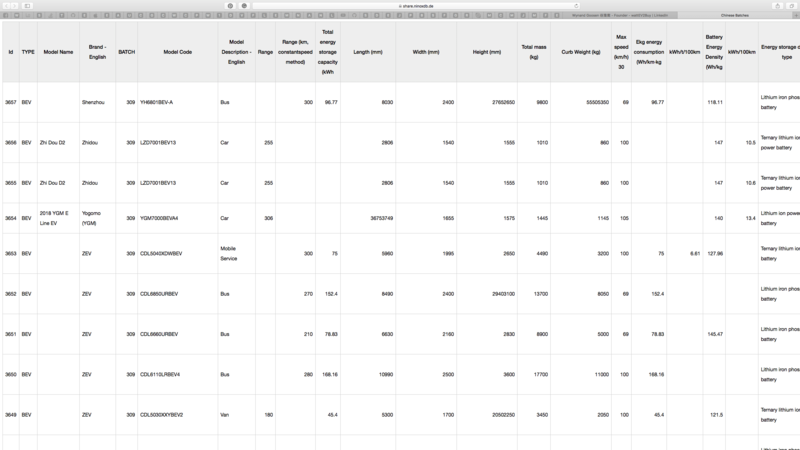 The dataset is updated with every new release by the Chinese Government. 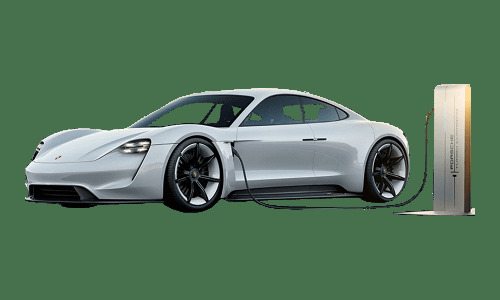 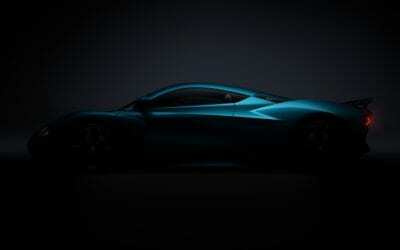 The database covers pure electric, plug-in hybrid and fuel cell electric vehicles. 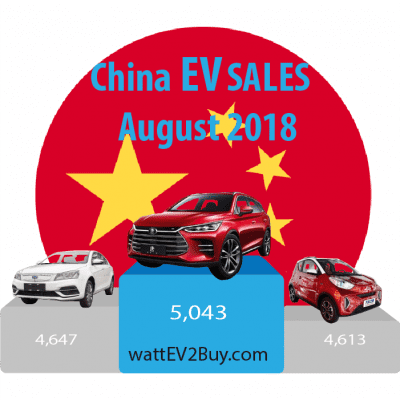 The 6-page report is a detailed analysis of monthly Chinese EV Sales and includes a breakdown of the latest electric car sales by brand, model, technology, and ranking the gainers and losers.